CISF, NSG and SSB belong to West Bengal and Assam cadres, and not UP, Rajasthan, UT or any other mainland cadres! Director General of Central Industrial Security Force (CISF), a post held by Surender Singh since May 2015, is considered to be an important one. Apart from serving in West Bengal and Rajasthan, Singh had a key role in Intelligence Bureau (IB) on central deputation. As an IB officer, he was posted in Nagaland and Arunachal Pradesh thereby becoming a Northeast expert on security issues. Later, he served as first secretary in the Indian High Commission in Dhaka (Bangladesh). 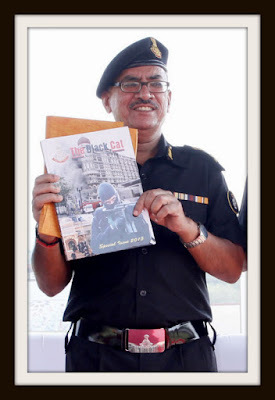 Before getting elevated as DG of CISF, he was special director in IB in the rank of Special DG. Singh’s IPS batch-mate Banshidhar Sharma, also from West Bengal cadre, is now director general (DG) in Sashastra Seema Bal (SSB). He hails from Rajasthan, and taught in a government degree college in the state before joining Indian Police Service. SSB is a central armed police force that guards 2,450 km-long Indo-Nepal and Bhutan border. 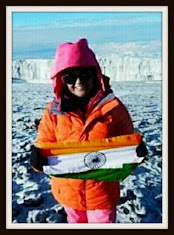 Before heading the SSB, Sharma had a long innings in Border Security Force serving in various capacities including as additional director general (ADG) of BSF. Whereas SSB and CISF chiefs belong to West Bengal cadre, the DG of elite counter-terror force National Security Guard (NSG) RC Tayal is an Assam-Meghalaya cadre IPS officer. Tayal originally hails from Haryana. He had earlier served as an additional DG in the Sashastra Seema Bal. He has been serving as DG, NSG since May 31, 2015.